For 2019 there are key prophetic words that need to be emphasised that help us to align with God’s purposes. Here are some of them: a larger anointing, larger involvement, acceleration, divine acceleration, preparation for the coming harvest. 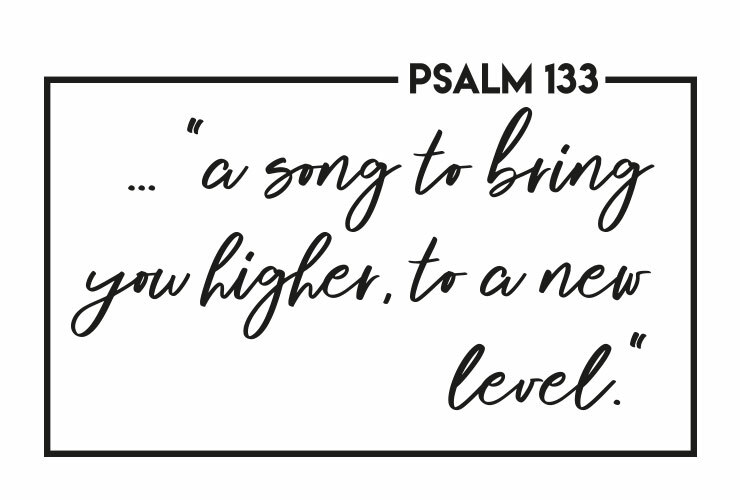 It is exciting to read the title of Psalm 133: “a song to bring you higher, to a new level”. It speaks of the next level God has for us. This is God’s divine plan for acceleration: how truly wonderful and delightful to see brothers and sisters living together in sweet unity, for there the Lord commands His blessing. This is a great picture of Pentecost, it gives us a clue to God’s plan. The start psalmist starts with the head, who is Christ, where the anointing is poured out and affects the whole body. In order to receive the full anointing of God and for relationships to work in the body of Christ, it is only possible through the power of God’s passionate love, poured into our hearts by the Holy Spirit. We are living in the age of the Holy Spirit, the Spirit of Christ, the Spirit of sonship. The main thing we are meant to give our lives to and for is relationship, first with God and then with those He has put in our lives. We need to learn to respect and treat the Holy Spirit as a person as part of the triune Godhead, who alone can help us to treat each other as persons, and respect each other, only because we have learned not to grieve Him. 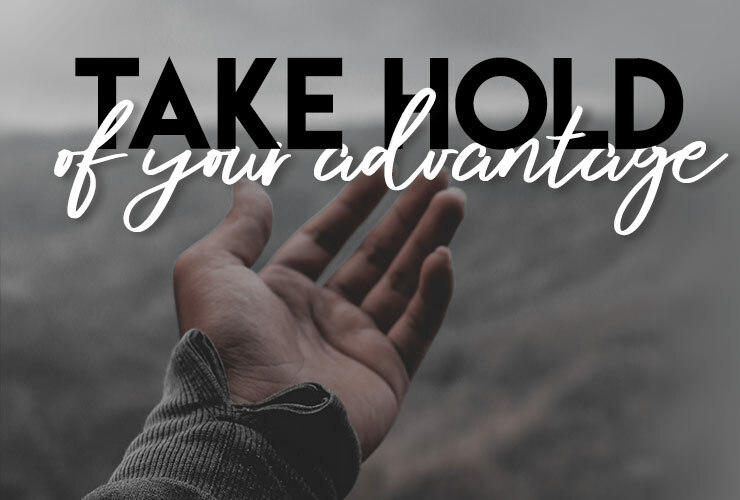 When Jesus told His disciples, “it is to your advantage that I go away”, they were shocked, but He explained that His departure meant the coming of another: The Comforter, the Enabler and Teacher. He is our heavenly advantage. The divine acceleration we are looking for, that shift to a new level, is only possible through Him. It is time to live in our heavenly advantage that the Holy Spirit makes possible. He is the oil that anoints each part of the body to function. It is His work to bring order and align us not only with the Head, but with each other. Unbroken relationship will mean He will command His blessing over us as a congregation.